This is just a few suggestions for you when you are choosing high voltage cables. We hope you can be used as a reference for high voltage cable. 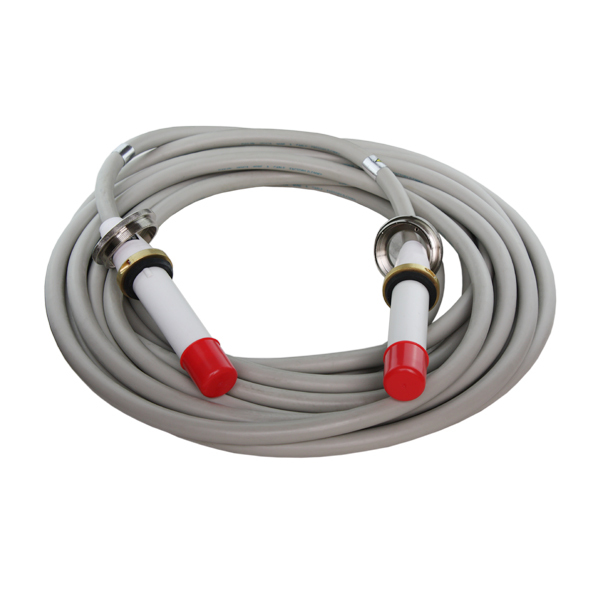 A、 Small X ray machine can not only pursue low quality high voltage cable with low price. B、 Fill in the configuration should be weighed, you can not master the amount of use. C、 The length of the outer semiconductor layer should be inserted into the 1-2cm of the high voltage cable head at the time of perfusion. 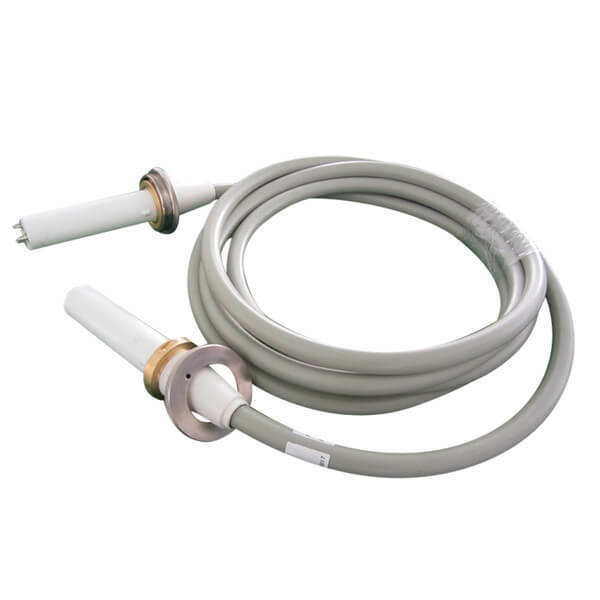 D、 Fixed cable, pipe end length must be sufficient, and recommended that manufacturers properly extended hard tube end cable head protection tube. 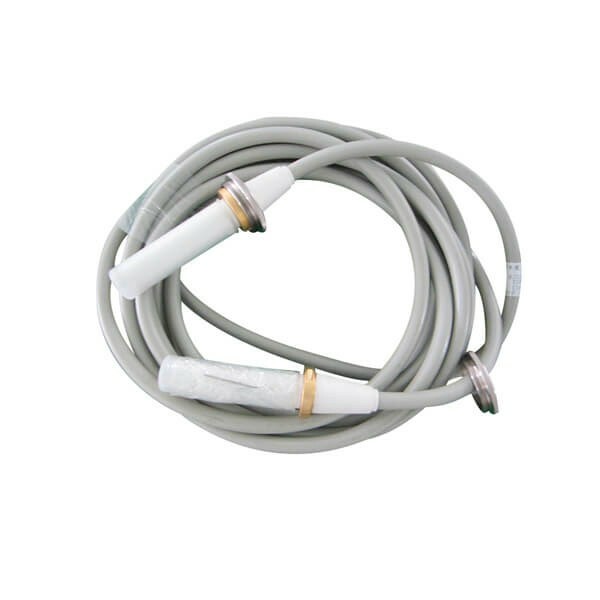 Of course, if you buy our high voltage cable products, we will never have any bad problems. You can be assured of the purchase of our high voltage cable products. Do you know where the high voltage cable can be seen?